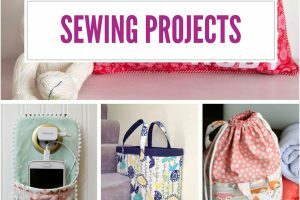 If you are a beginner at sewing you may be a bit confused about the kind of sewing machine you need. The Brother PC420 may seem like it is too advanced for beginners but the opposite is true. With the large array of features and accessories as well as the ease of use, this is the perfect machine for beginners because it leaves room to grow and expand your knowledge. 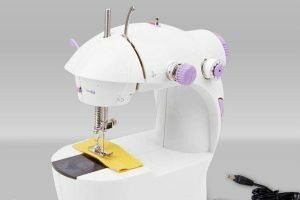 Instead of starting with a super basic model and then having to get another sewing machine once you master certain skills, you’ll have a machine that you can learn and grow with. The PC420 from Brother has a lot of power and automation which actually make it very easy for new sewers to learn. 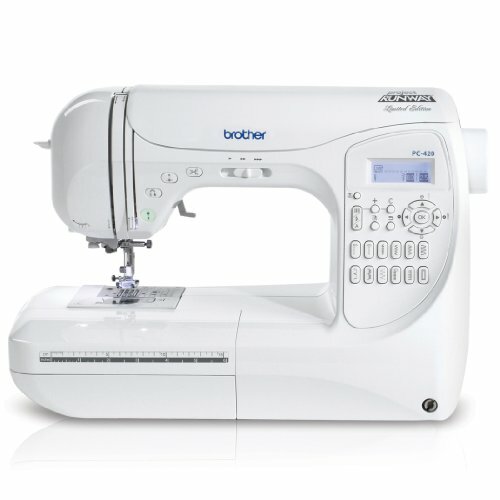 Brother makes excellent sewing machines and of all the ones that I have used; this is the best brother sewing machine. You will be able to handle all varieties of fabric, even very delicate laces and sheer fabric. 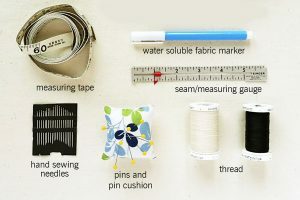 When you want to learn how to make your own clothes or clothing for your family, this ability to handle all kinds of fabrics is an important one. Users can choose whatever stitch they want to work with from the control panel buttons. 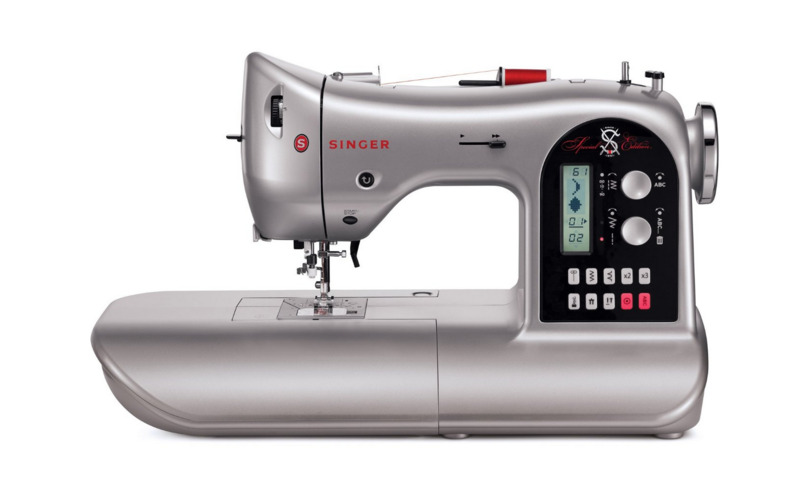 It even has 12 direct-select buttons for the utility stitches that are the most commonly used. Another really fun feature of the PC420 is called the My Custom Stitch creation program. 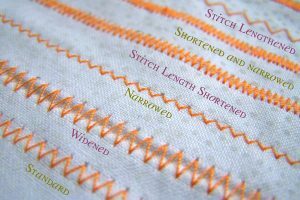 Users can design their own stitch designs and save them to the sewing machine for future use. Despite all of the many features and accessories that the PC420 offers, it is designed to be easy to use, which is one of the reasons it is such a great choice for beginners. 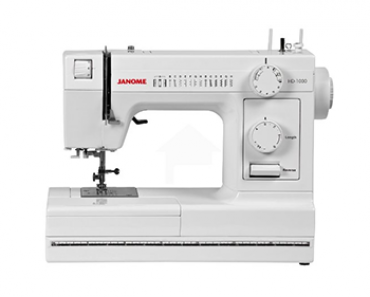 There is also a lot of room to expand your knowledge with this machine which means you won’t outgrow it after a few months of regular sewing. 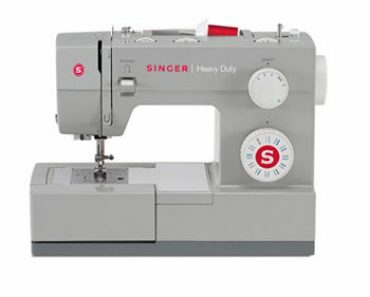 The ease of use make it great for beginners, intermediate, and advanced sewing enthusiates. 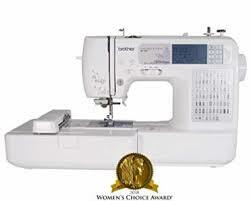 This is a best buy sewing machine and as stated above the best Brother sewing machine. 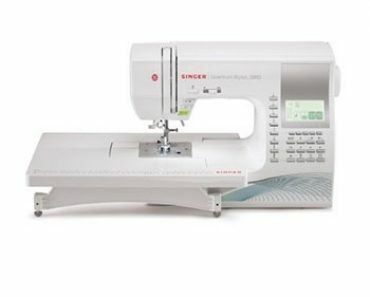 When a sewing machine has a lot of features, the sewing experience will be much better and more enjoyable as well. It also means that a lot of the frustrating tasks are taken care of. The Brother PC420 has a long list of features that will be pleasers to any sewer regardless of their experience level. Multi-lingual capability (English, German, French, Italian, Dutch, Spanish, Danish, Norwegian, Swedish, Finnish, Portuguese, Russian, Korean and Japanese. One of the best ways to find out how a particular product is doing in the market is to read customer feedback and comments. These comments can give you information that isn’t available on the regular selling sites. Below are some of the comments that customers have to say about the Brother PC420. Brother offers customers a 1-year warranty on parts and labor, a 2 year warranty on electronic pattern control and selection component parts (no labor) and a full 25-year warranty on shafts and rods on the sewing machine head. These warranties provide the customer with peace of mind and the knowledge that the company stands behind their products. 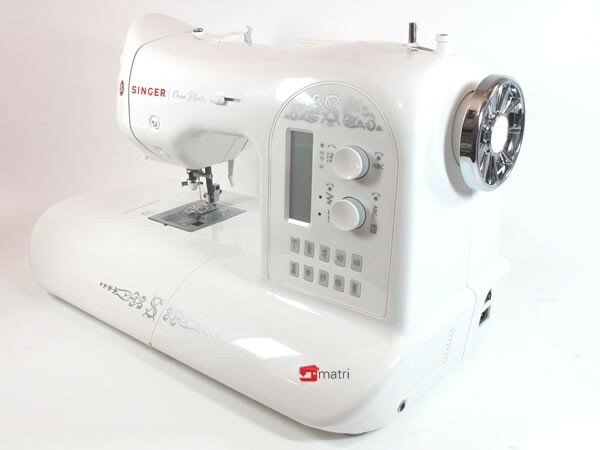 With all of the models of sewing machines available, finding the perfect one for your needs can feel really overwhelming. 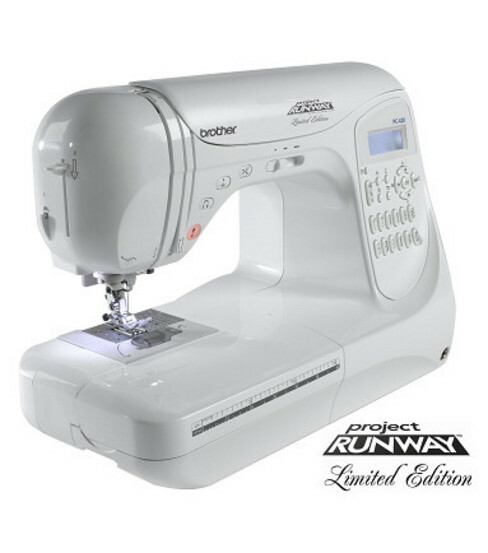 This Brother PC420 sewing machine takes away the confusion and provides a machine that is perfect for beginners and experienced sewers alike. Tons of features, a long list of accessories and ease of use are what you get with this model. Beginning sewers can start slow and work at their own pace, learning to use the many features as their knowledge increases. 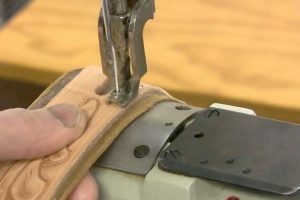 It’s a machine that will grow with you and prevent you from having to buy another sewing machine in a few months to a year once you have mastered the basics. You won’t be disappointed.